If you are a Pokemon Go player, congratulations! You and the other players of the game have collectively walked the distance from Earth to Pluto. For those that are curious, that is 4.6 billion kilometers. The staggering number was released amongst other trinkets of information from Niantic, the developer of the game, as they announced it was coming to the Apple Watch yesterday at Apple’s event and on their blog. 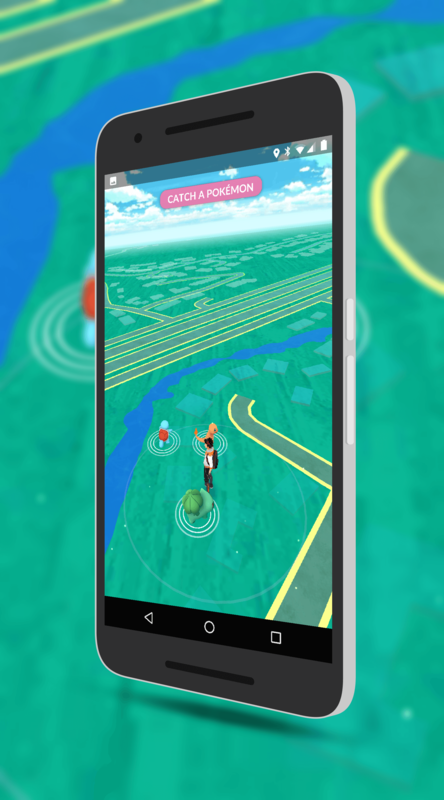 Pokémon GO surpassed 500 million downloads around the world and players have collectively walked 4.6 billion kilometers, which is the distance from Earth to Pluto. Even if you take out the distanced walked playing the game, the fact that is has 500 million downloads at this point is equally as staggering for a different reason. expansion that has now brought it to over 100 countries, that number of installs is only going to climb. It could well achieve 1 billion downloads by the end of the year. As for revenue, it is also pretty impressive. Niantic is believe to have made $200 million in the first month of the game’s release with an addition $100 million last month. That, again, was primarily driven from Australia and the United States. There is little doubt at this point that the initial excitement of the game is wavering a bit but it is certainly not going away. With the addition of AppleWatch support (and hopefully Android Wear some day?) those numbers are only going to increase.